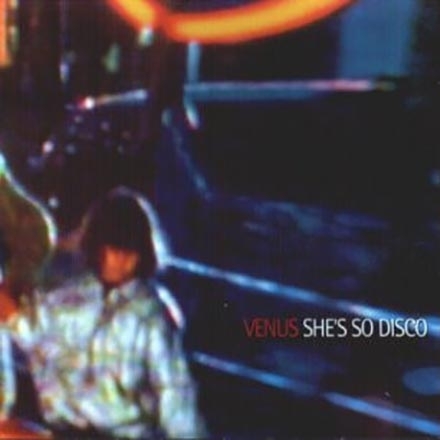 Venus was founded in Brussels in 1997. 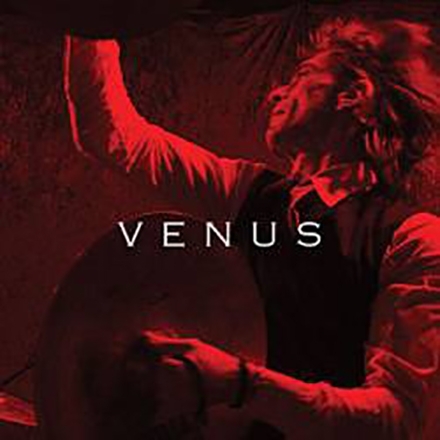 The band members are Marc A. Huyghens (vocals, guitar), Christian Schreurs (violin, guitar), Pierre Jacqmin (bass, double-bass) and Jean-Marc Butty (drums, percussions). 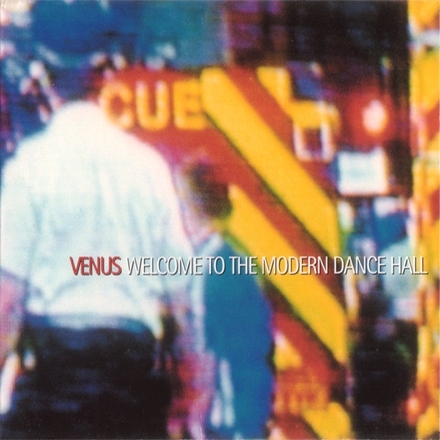 Venus’ first album "Welcome to the Modern Dance Hall" was released in 1999. 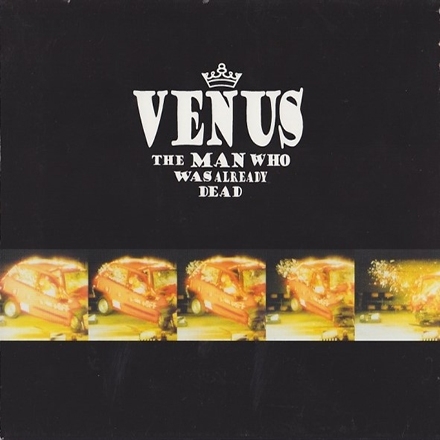 It was followed one year later by the live CD “The Man who was Already Dead” recorded at the Cirque Royal with the Ensemble Musiques Nouvelles. 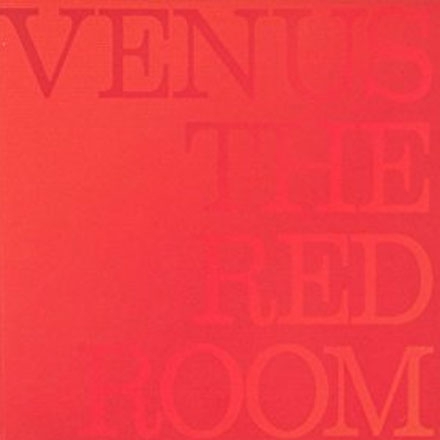 “Vertigone” (2003) was the opportunity for the band to tour extensively in Belgium, France, Switzerland, and Italy (over one hundred concerts).Venus managed to establish itself with memorable performances at the Printemps de Bourges, the Eurockéennes (France), Nyon (Switzerland), the Crossing Border (The Netherlands), the Popkomm (Germany). From small intimate clubs to the prestigious Rock Werchter, Dranouter Folk Festival or the Nuits Botanique, their musical power and the distinctive scenography of their performances impressed on every Belgian stage. 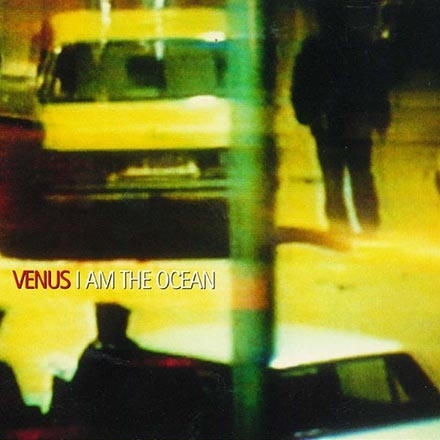 The song “Beautiful Days”, from “Vertigone”, was used by the film-maker and cartoon-film maestro, Enki Bilal, for his film “Immortal”. In addition to the personal project of the members, the band has also composed the musical score of several short-films.